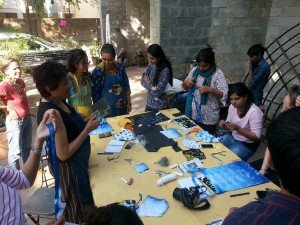 This January, as part of the celebrations during the Sabarmati Festival 2016, IDEAL conducted a series of workshops on campus with ‘Traditional’ being the word for the day! 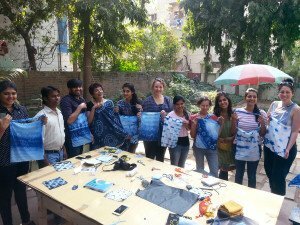 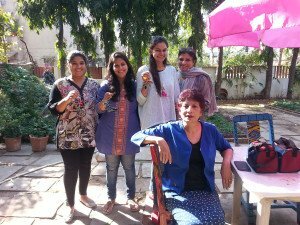 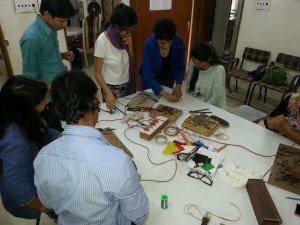 We had Traditional Stained Glass & Traditional Shibori Dyeing workshops at the Institute campus on 8th & 9th January 2016. 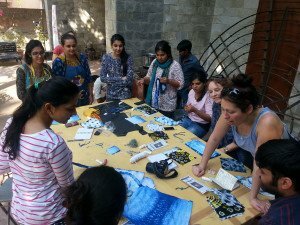 These events had a great response & good turnout. At IDEAL, there is always a reason to celebrate!